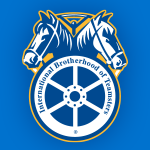 The Teamsters are New York City’s largest industrial union, representing workers in manufacturing, warehousing, and transportation. While this sector has declined from its dominant role in the New York economy decades ago, it still employs hundreds of thousands of New Yorkers in good-paying jobs, many of them unionized. These businesses have withstood recessions and global economic forces, but the biggest threat today is gentrification. Blue collar jobs have been lost as industrial neighborhoods like Williamsburg and Gowanus are redeveloped for residential, hotel, and low-wage retail. Speculation and development in other industrial areas of the city are making it harder and harder for industrial businesses to stay in New York. 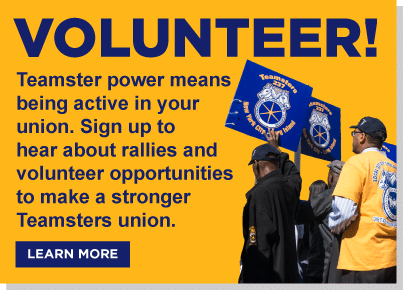 The Teamsters are calling for zoning changes, investment, and enforcement of existing rules to preserve our city’s industrial businesses and create new jobs that pay good wages, provide benefits, and are open to a wide range of New Yorkers. Mayor de Blasio and the City Council have announced a ten-point action plan to protect our industrial areas that will do much to advance this vision. Join Us: Protect Industrial Jobs! New York can’t afford to lose more factories and warehouses to condo development. We must protect New York’s industrial areas and the good jobs they provide.